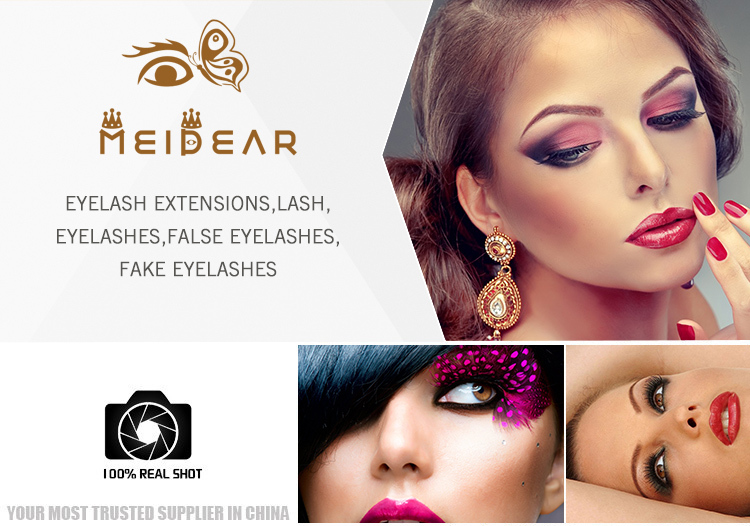 Manufacturer provide Prefan lash extension with cheap price C and D curl thickness 0.05mm 0.07mm 0.10mm.With the good quality and best service for customers, Meidear company is become the most trusted eyelash manufacturer in our country.We are passionate about no damage,health eyelash extensions.The main advantage of Prefan Russian layering lash extension is that it gives people a full, high impact glamorous look. People are prefer like prefan lash extension over traditional.Very lightweight,fluffy,thick and volume. It is very important to choose the correct lash style to enhance the beauty of your eyes.The eyelashes is a important part of your face. 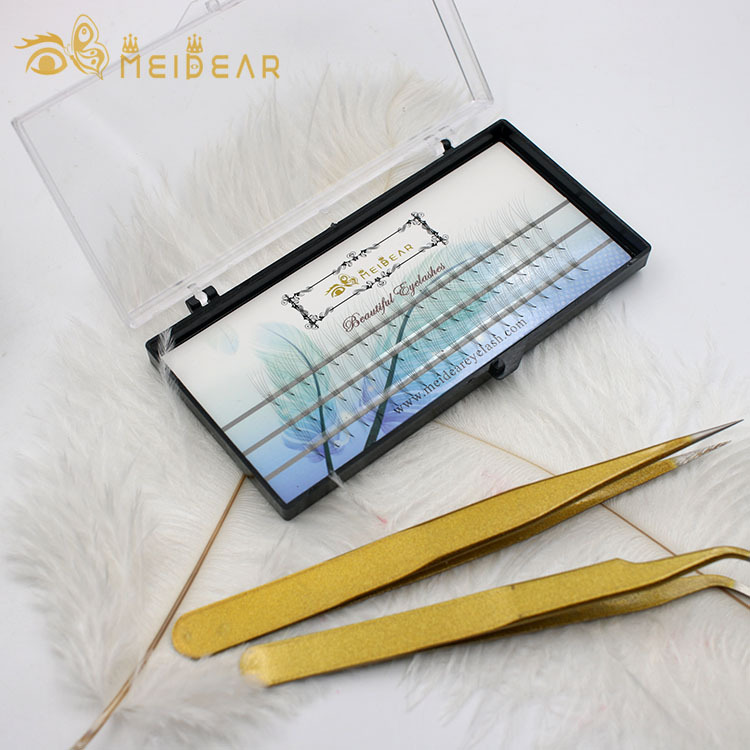 We have many different shapes of lashes, different curls,different thickness and many lengths.Our customers will find the perfect lash style according to personality,facial features,eye-shape and structure.We are the best choice for you.If you want to enjoy perfect quality lashes, please contact us first. We have the top quality Russian Volume lash extension as well as high quality individual lash extension to all over the world. 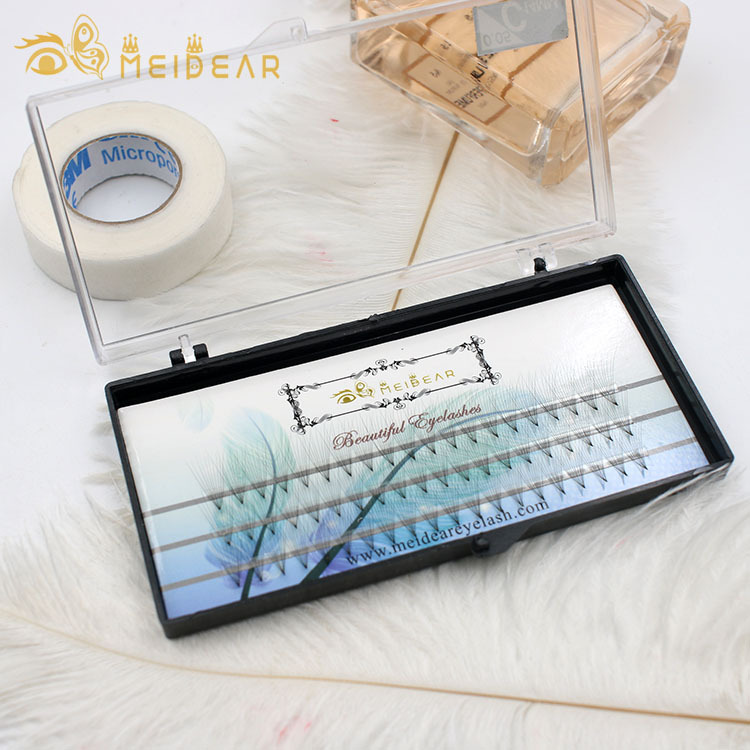 Meidear eyelash company supply many kinds of Russian volume prefan eyelashes,C and D curl, thickness 0.05mm, 0.07mm and 0.10mm.Both long stem and short stem. 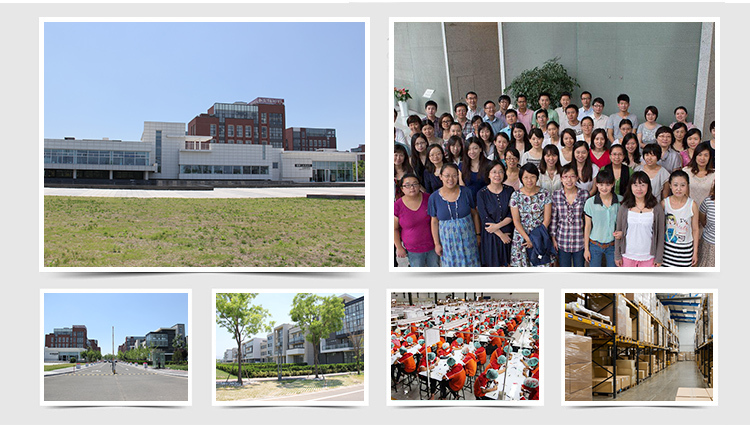 We are using the best raw material ,we focus on eyelash extension are natural looking and lasting long time. 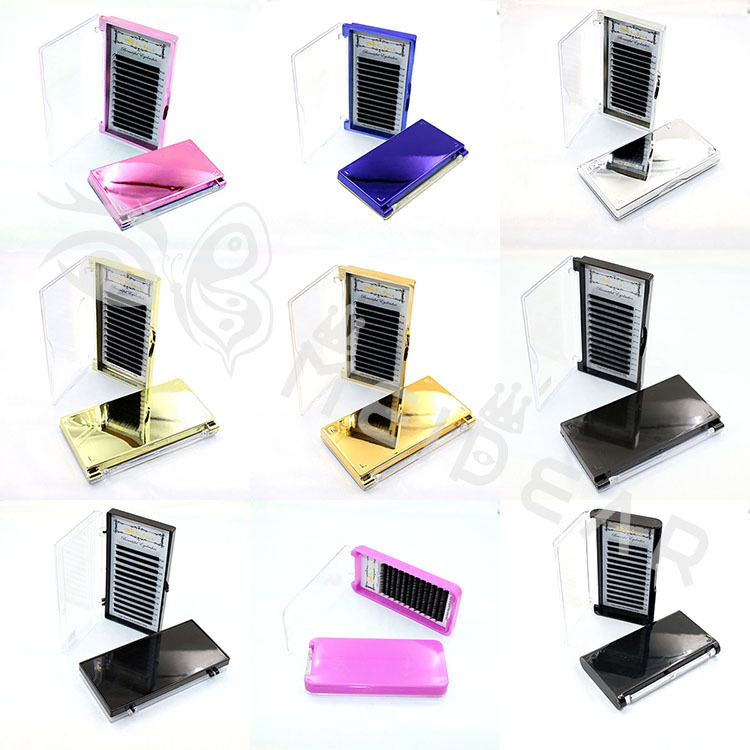 Safe and perfect style for our customers. At Russian Pre fan volume lash extension ,we are the newest, providing state-of- the-art technologies and best raw materials.